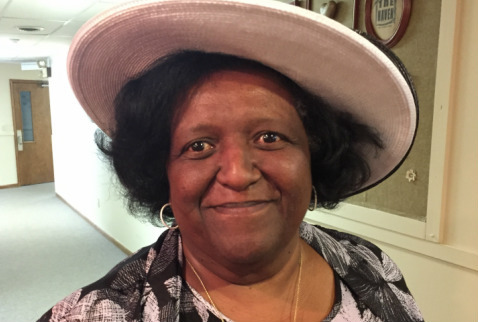 Christine Dondlinger has been a licensed minister for over 30 years and have served in the church and community in many different capacities. Her greatest joy has been serving children. She has a background in elementary education and has done extensive work with special needs children. Christine has a strong belief that we can change the world by empowering our children to live for Christ and by giving them an opportunity to experience Jesus in a way that is meaningful to them. Christine married her husband Leo in 1990 and have been blessed with the adoption of 2 wonderful children.